Online shopping – two words that many people get excited about, and sometimes even cancel other plans for, especially around *this* time of the year. The holidays bring with them a load of offers, discounts, and special deals for shopaholics all over the world. Shopping is almost like a ritual for some people. And I’m not just talking about the regular brick and mortar stores. When I say shopping, in this digital era, I also mean online shopping. We are living in the age of digital buying. As a matter of fact, according to the Mintel Online Shopping US 215 Report, almost 70% of adults in the US shop online at least once in a month. Another one-third of them shop online once in a week. eMarketer estimates, “In 2016, total retail e-commerce sales across the globe will reach $22.049 trillion. Sales will top $27 trillion in 2020, even as annual growth rates slow over the next few years,” as explored in a new eMarketer report, “Worldwide Retail E-commerce Sales: The eMarketer Forecast for 2016″. So you can see how intense the love for shopping seems to be in the US and how it is continually growing. Convenience is one of the biggest factors that have contributed to this rapid growth of online shopping. People are increasingly getting super comfortable with the idea of snuggling up on their couches or beds and having the best of the world’s options to choose from and purchase with their fingertips. While online shopping is increasingly becoming one of the most preferred means of purchasing products, it also has its fair share of skeptics. 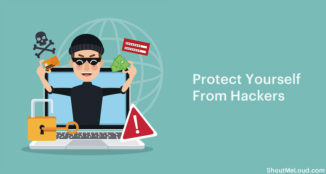 As we all know, the internet can be one of the most dangerous things in the world, and when a new piece of technology is developed almost every day, there’s more risk and more chances for cyber criminals to gain access to your information and steal your money. The more “smart” technology gets, the more sophisticated hackers get. There are a number of people who shy away from online shopping, fearing the risk of cyber attacks. But you don’t want some cyber criminals to spoil the spirit of the holiday season, do you? Here are some practical tips that will help you stay safe while shopping online. It’s understandable that a shopping site needs some of your personal information such as your name, contact number, email address, and billing information. Beyond payment options, these companies use this information to send you future deals and offers. But any site that asks you for anything more than that, like your Social Security Number, is not a legitimate one. Some things always need to be kept to yourself. This is true for physical stores as well. Many of these sites will make you feel that it’s the part of their normal registration process. But it’s not. Make sure you don’t end up giving out details that aren’t necessary. You need to look for sites that have an added “S” in the URL to ensure security. This is where the importance of a Secured Sockets Layer (SSL) comes into play. SSL is basically what protects your personal and sensitive information as it travels from one network to another across the world. It keeps the information encrypted so that only the person it is sent to can read it. What happens with other sites is that the information you send, which includes your credit card information, usernames, and passwords, can be read by any system in between you and the server, as it travels through the network. 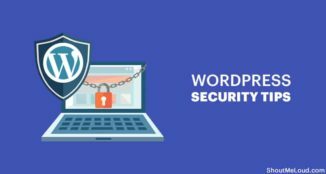 On the other hand, if a website is encrypted with an SSL certificate, your information is protected from potential hackers and cyber criminals. Websites that use SSL certificates either have a closed lock or an unbroken key at the bottom. Sites that are protected with an EV SSL certificate (or an Extended Validation) have a padlock and a green address bar when opened on most browsers. Now you know what to look for in a good shopping site. If you are using the Chrome browser, you can use the HTTPS Everywhere addon to enforce secure connections with every site you browse. If you want to take your browser security to the next level, you can use this newly launched browser called Brave. 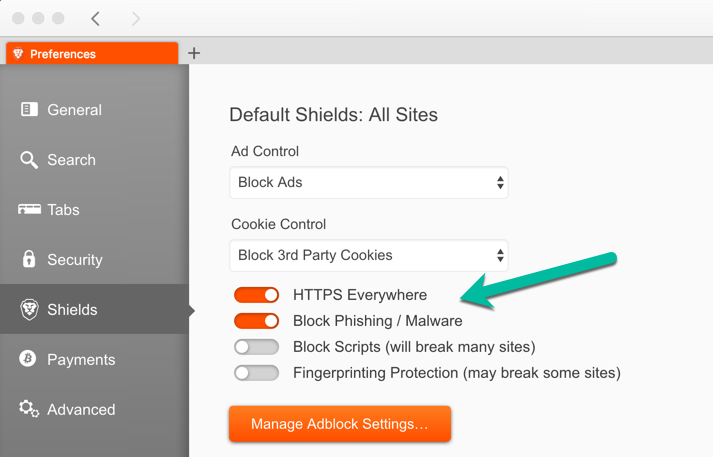 This one has an inbuilt option to enforce HTTPS, ad-blocking, and blocking tracking scripts. When you use a debit card, instead of a credit card, you give out information which allows a possible cyber criminal direct access to your bank account. When you use a credit card, you are using the card issuer’s money. It’s easier to take protective measures and get a new card issued in the case of fraudulent activity on your credit card. If you are paranoid about your security & shopping from an unreliable or new site, you can use PayPal, PayTM, or any other such payment method which doesn’t require you to give out your credit card details. The only downside is you might end up paying an extra 1-2%. When you shop online, you need to provide your email address. If that site ever gets hacked or is compromised in some way, none of your important personal information (which is present in your regular email) is at risk. All the promotional and marketing emails go into that account, which lets you save a lot of email space. 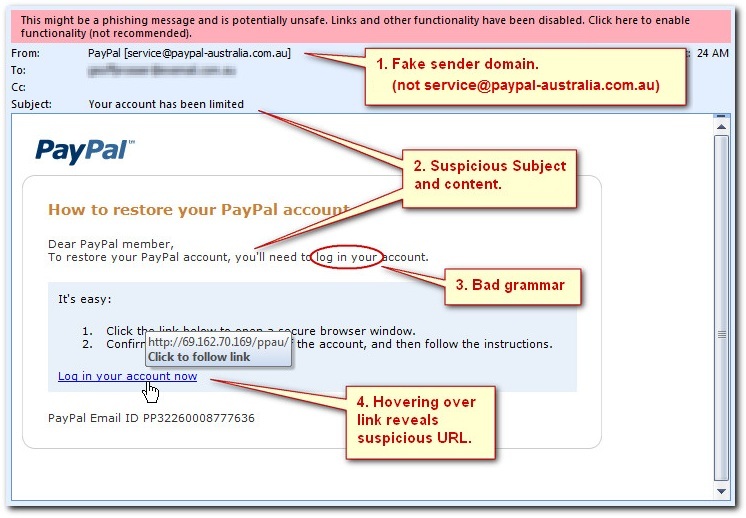 Speaking of email, beware of fraud emails trying to steal your info. How Do Hackers Hack Your Passwords? This is more of a cliché thing to say, but it’s important that you maintain different passwords for various accounts. Otherwise, when one of your accounts gets hacked by a criminal, it will become a walkover for the rest of your accounts to be compromised. So make sure you have at least 2 or 3 different passwords. You can go ahead and write them down somewhere, as long as they are in a safe and secure place. If you are a power internet user, make sure you use a password manager. 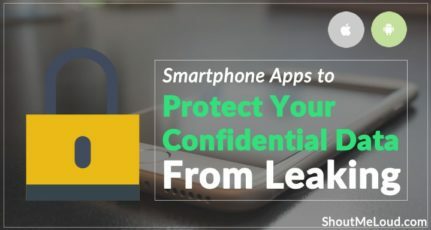 Dashlane is one that I can recommend which works on all browsers & smartphones. 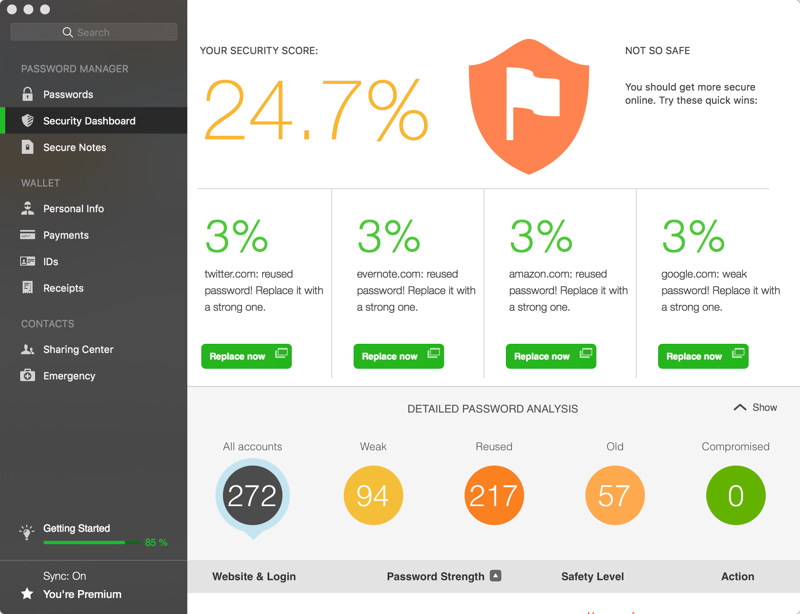 Here is a screenshot of the Dashlane password audit dashboard (it’s downloadable software for desktops with an iOS/Android app for smartphones). 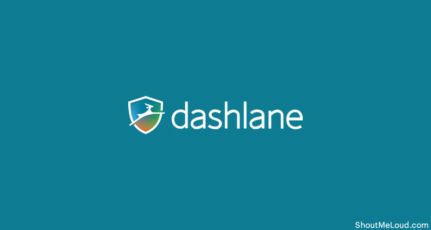 Get 6 months free of a Dashlane premium account here. 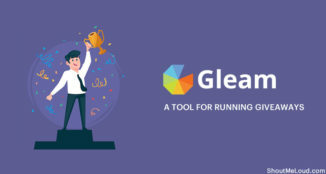 Apart from saving passwords, this popular password manager will also suggest strong passwords when you are registering a new account online. In 2017 & beyond, having a password manager is a must. Another good alternative is 1PasswordManager. When you see two and three-step authentication processes for shopping sites, do not skip them. They add an extra layer of security to your account, and it makes it harder for hackers to get access. You need to do this even if it means going through an extra step while you are hurriedly trying to purchase something. You will not want to have a hacker steal your information because you didn’t want to spend an extra 30 seconds ensuring your security. One of the best ways to keep your business safe from cyber criminals is layering your security. Start with firewalls, an essential aspect in stopping attackers before they can breach your network and gain access to your critical information. Add extra layers of security to the website and applications such as contact forms, login boxes, and search queries. Above all of these, trust your instincts. Just like you wouldn’t go into a store or any place that seems “odd” to you, do not continue shopping on a site that appears to be illegitimate. If the site has a weird URL, or if it’s designed in a weird way, or if there are too many pop-ups, then you should probably leave. It’s always better to be safe when there’s so much at stake. Be sure to follow these tips while shopping online. But don’t let fear kill your spirit! What tips do you follow to ensure your shopping safety online? Let me know in the comments section! This guest post was submitted by Pawan Kumar. If you would like to write a guest post here at ShoutMeLoud, read our submission guidelines. Online shopping is now a part of our life.And the hackers are looking for a small mistake by us to steal all our information and hijack our accounts. You have pointed out some good extra safety features that will help many people. Be sure to follow these tips while shopping online. Thanks for sharing your views. I’m glad to know that you like this post. Online Shopping are going Popular after Money Demonetization. So this Artcle should aware User from Hacking or Secure Money Transaction. Yeah, you’re absolutely right. Online transaction is going popular after money demonetization. So, we must keep these tips in mind while shopping online for safety and security. Awesome guidance for online shopping. Today many of us are doing online shopping but some people are hesitating to do because of low security. This guide will help them to shop safely with high security. You’re right. Most of people don’t shop online because of security issues. But if we keep some points in mind while shopping, it can be more fun. Thanks for stopping by and sharing your views here. Thanks Pavan kumar, very nice information about security. 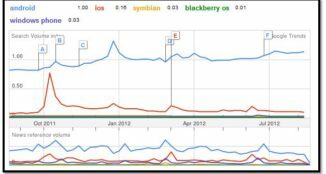 Now it is very danger issue for every site & you have selected very interesting subjects. Again thanks for it. quite helpful thanks for sharing Pawan. You’re Welcome Shabir. I’m glad you find this helpful. It’s really important guidance for online shopping from you . Nowadays, it’s becoming a major issue for online shopping . Thank you for giving such a nice post .! Yes, security is a major issue in ecommerce industry and we must know some basic knowledge. Happy to know you like this post. Thanks Pawan for sharing this info with us as,I am a shopping freak and i love shopping , but yes i was not so much aware about all these facts.and you suggested to keep separate email id for shopping purpose is really a good start i ll keep it in my practice..Nice blog in terms of awareness and to save people from cybercrime . It’s great to know that you’re a shopping freak. Just keep in mind these security guidelines while online shopping. Thanks for sharing your experience here. Very helpful tip for a safe online shopping. All the guidelines which you have provided really need to know by all online shopping holders. Since Magento, Shopify and many other platforms available for online shopping but since security is a big issue that we are facing. And online transaction is also going very high because of this money demonetization. An excellent article at the right time. Yeah, you’re right. Security is the big issue in eCommerce industry. Cyber criminals are getting more sophisticated. LastPass is better than Dashlane. I used both for more than 6 month. The main problem with Dashlane, it does not detect username field on few websites. Thanks Pawan! I frequently shop online. A lot of things you have mentioned in this blog, I was unaware of many of them. I guess I am just lucky till now, but from now on I will take care of all the security measures. Thanks for such an informative post. If you want to make online shopping fun, you have to follow some security tips. 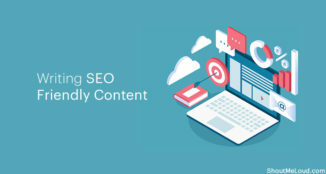 Great to know that you find these tips useful. As per the recent Forbes article, 6 millions jobs are creating in Cyber security by 2019 word wide, it means we need to make sure our transactions are most secure and vulnerable our data in online. E-commerce , banking are top domains in this list and paradise for hackers to steal the data and eventually sell the data to 3rd parties or demand money. Article is very informative and avoid using such websites doesn’t have https for monetary transactions.